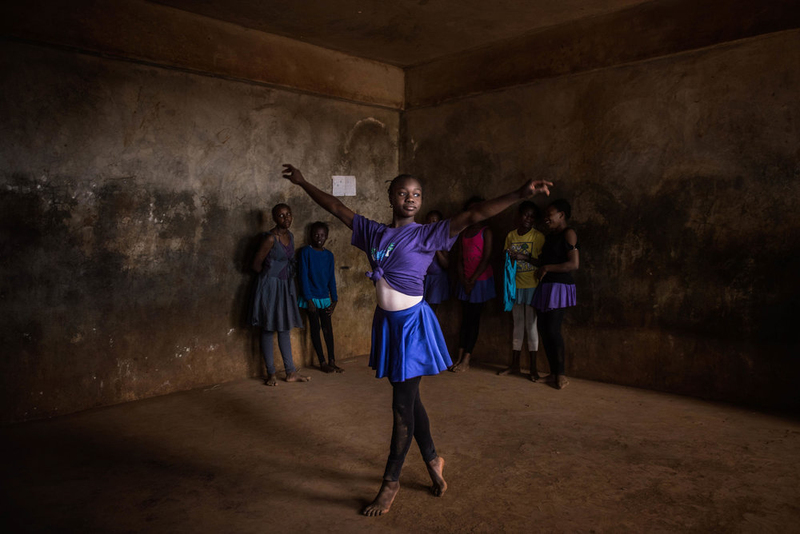 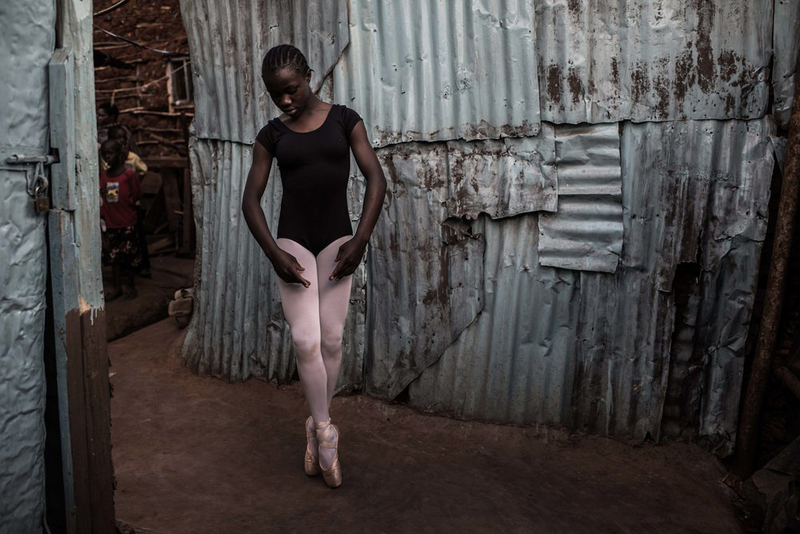 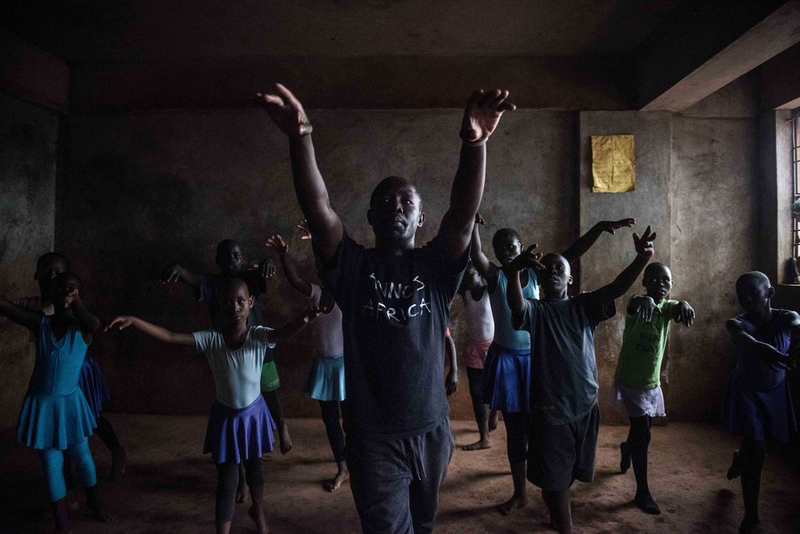 Frederik Lerneryd spent last year photographing a group of ballet dancers in Nairobi, Kenya, in the province of Kibera, one of the largest slums in Africa. 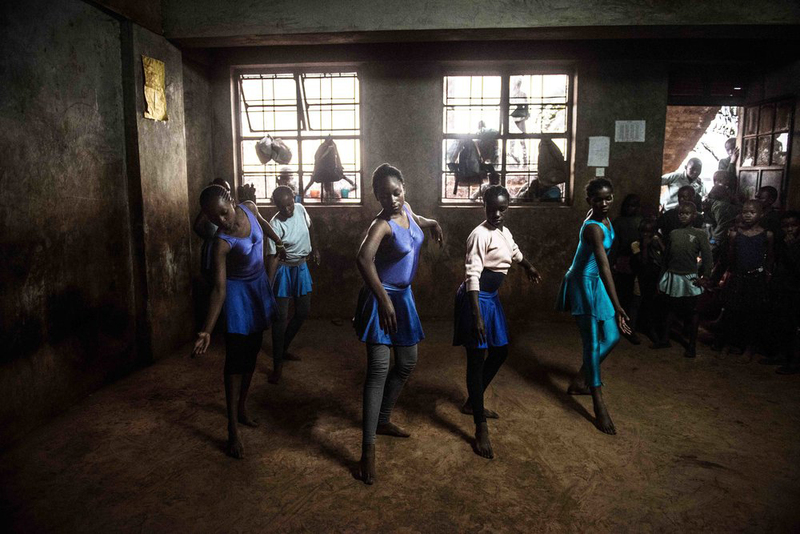 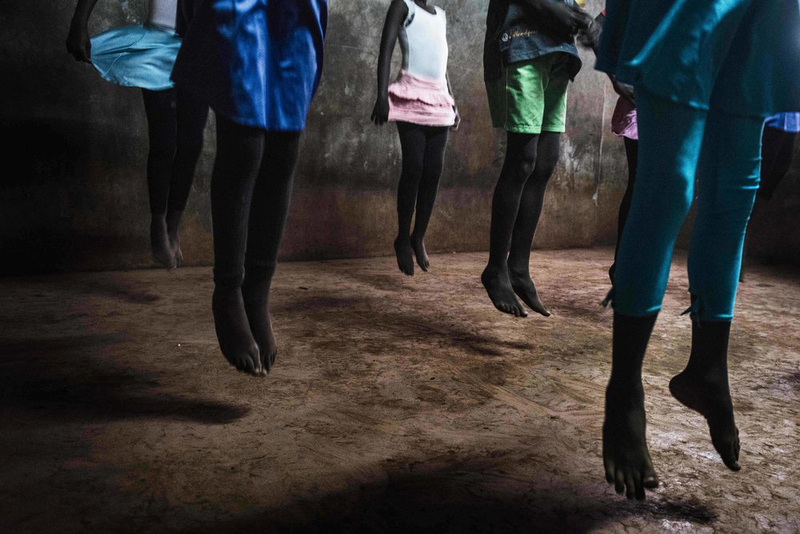 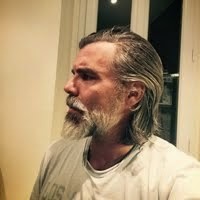 Fredrik Lerneryd is a Swedish freelance photojournalist, he lives in Nairobi and working for international media, non-governmental organizations and persona projects. 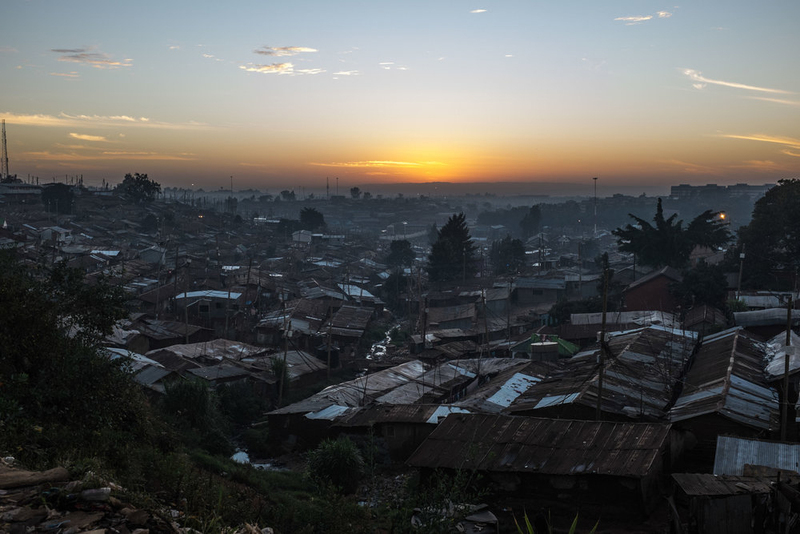 He is committed to documenting sections of society and communities in way that affords them more respect.